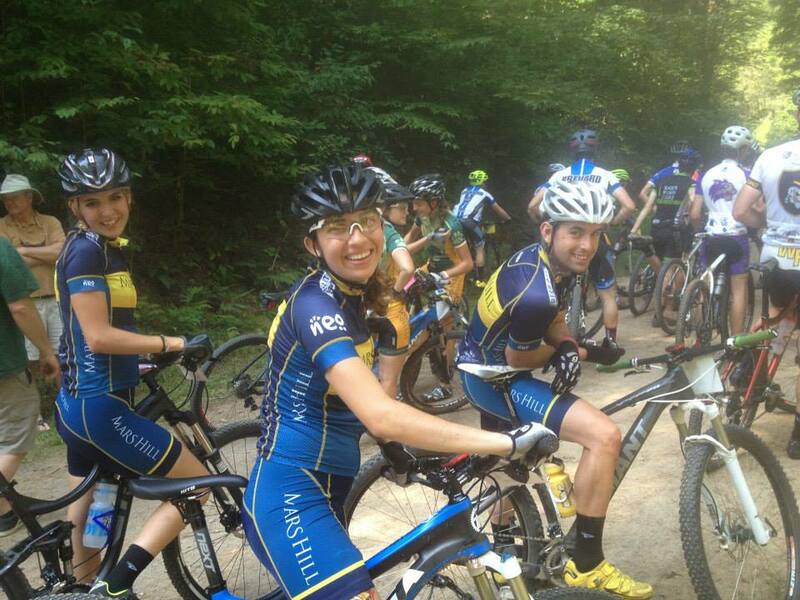 The Mars Hill mountain bike team has been throwing it down over the past three race weekends: improving, gaining confidence, and making a name for themselves more so with every race. 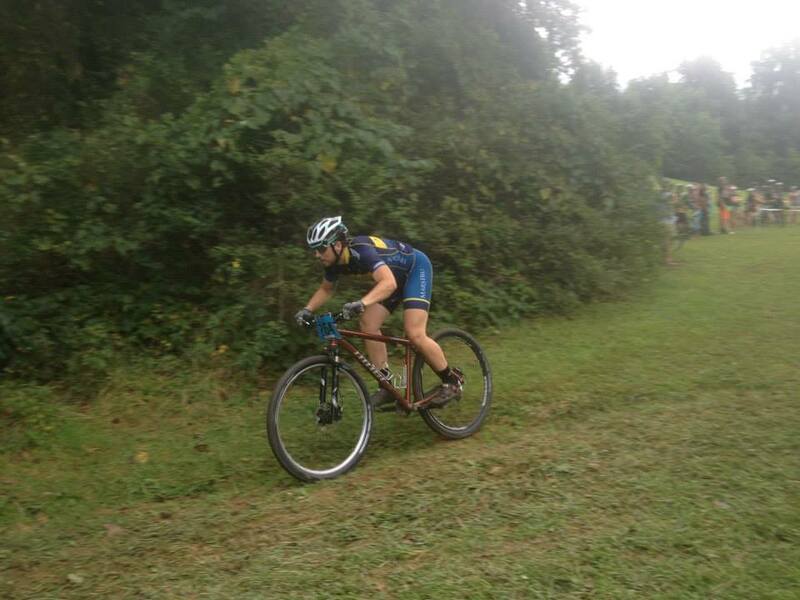 A little wiser, and determined for improvement, the team competed at ETSU with Alex Christofalos tearing it up on the downhill and STXC course, Barry Wilcox taking the first big win in STXC for the team in the Men`s C`s, and Scott Davis taking 2nd in STXC in the Men`s B`s. The XC course, known for its reputation of DNF`s, did not disappoint as many riders on each of the teams fell victim to the rooty terrain. However, Barry Wilcox had a strong finish of 10th in the Men`s C`s, and Rachael Freeman powered through the familiar terrain to grab 7th place. The trend of improvement did not stop with ETSU, with riders showing their potential at this race. Alan Hudson and Alex Christofalos showed off their cool downhill skills in the Men`s A`s and Women`s A`s. Later that day, Scott Davis, Alex Christofalos, and Rachael Freeman shredded the STXC course with aggressive starts and a little cyclocross skills action in the tricky/unrideable mud sections. Even in the rainy, monsoon like conditions, Alex and Rachael placed 7th and 8th in the Women`s A`s. 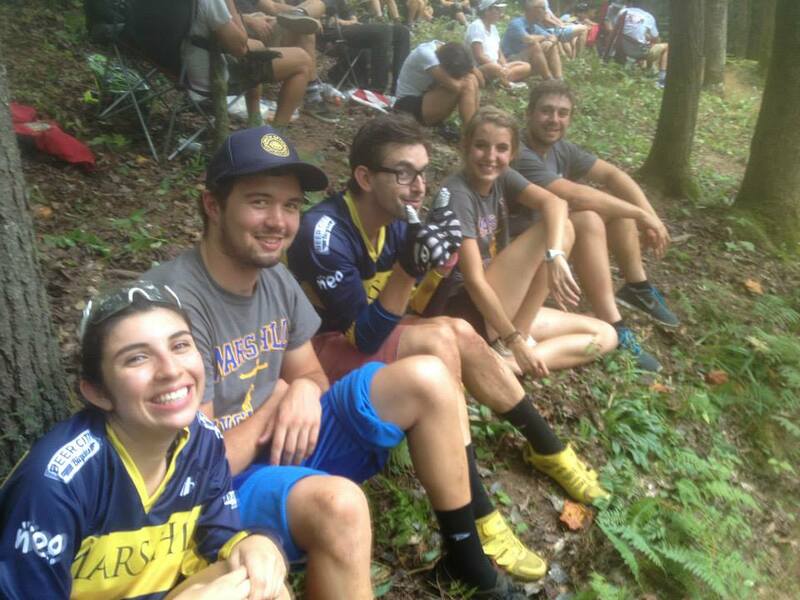 The real excitement took place on Sunday during the XC race in which all of the Mars Hill riders that raced placed top 5 in their categories. Clemson was a course of long climbs and fast single track, and a whole lot of fun for the team. 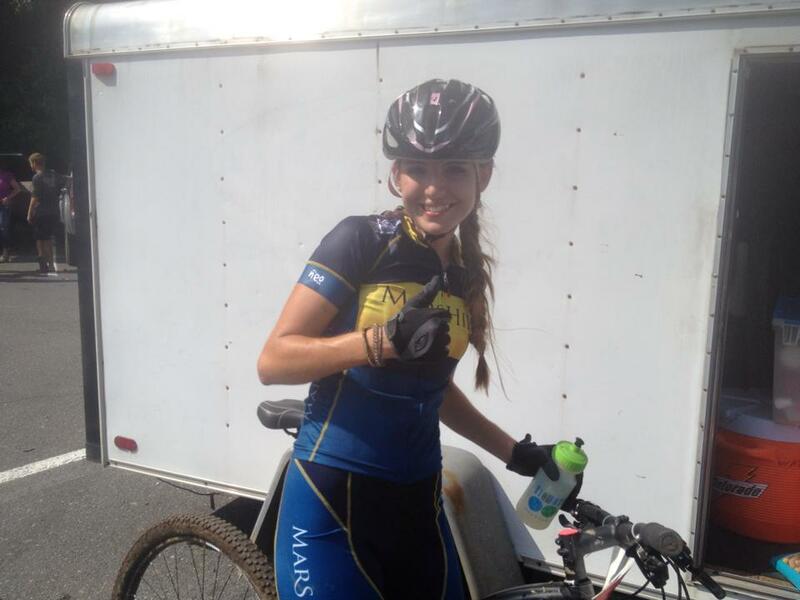 Rachael and Alex rode a strong A race to place 4th and 5th, while Scott placed 3rd in the Men`s B`s. The team will switch to cyclocross racing at Kolo Bike Park this Saturday, and then a final dress rehearsal for track nats on Sunday at the Giordana Velodrome in Rock Hill. Next mountain bike race will be at Georgia Tech on October 4-5, then conference champs at Lees-McRae on October 12-13, capping the mountain bike season with nationals at Beech Mountain, NC, on October 24-26. As always, a big thanks to our sponsors who help make this all happen.